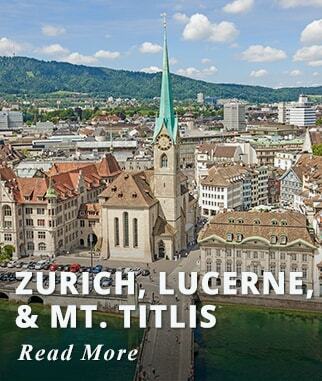 Explore four of the most popular Capitals of Europe. 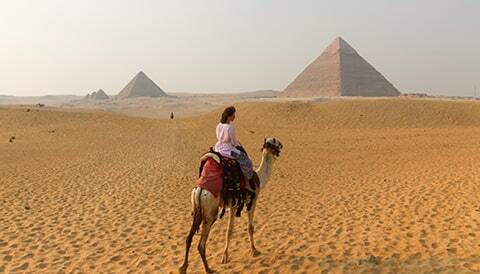 A great itinerary that includes sightseeing but gives you plenty of time to explore on your own. Enjoy learning about the City of Berlin with a Hop On/Hop Off tour; visit Berlin's main attractions at your own pace. In Prague discover the City with a private walking tour through the City's most important tourist sites. 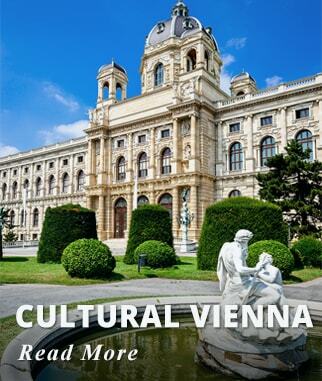 Tour the City of Vienna aboard a morning bus tour visiting all the City's main historical sites. Enjoy a private Tour of Budapest featuring the most important tourist attractions visiting both sides of The Hungarian Capital, Buda, and Pest. Board your International flight; we offer departures from most major Cities in the USA and Canada. Upon arrival in Berlin transfer to your hotel (Driver Only). Accommodation: NH Mitte Hotel or Similar. Activities included today: Arrival in Berlin. After Breakfast, walk to the meeting point to board the regular Hop On/Off City Bus Tour. 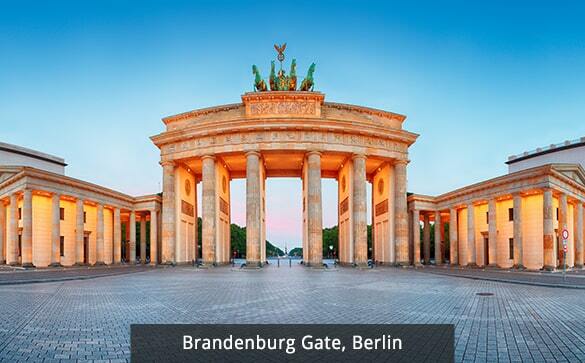 Explore the City on your own pace; you will have the opportunity to visit some of Berlin's famous attractions including the famous Kurfurstendamm avenue lined with many interesting shops and restaurants, Brandenburg Gate, and Potsdam Square. Activities included today: Hop On / Hop Off Berlin City Tour. Transfer to the train station and travel by train to Prague. Upon arrival transfer to your hotel (Driver only). Accommodation: NH Prag Hotel or Similar. Activities included today: Travel Berlin-Prague by Train (approximately 5 hours). Then join your Guide for a three-hour walking tour of Prague. 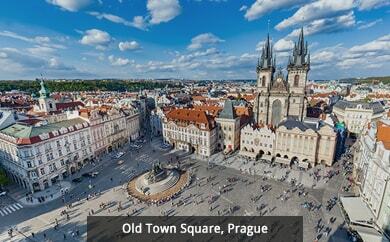 Visit the Old Town Square well known for its Astronomical Clock. Charles Bridge crossing the Vltava River dates back to 1402. Enjoy a short overview stop at the historic Prague Castle; this magnificent large complex dates back to the 10th Century, depending on your interest is a place you may decide to come back and explore more in detail. Activities included today: Three hours Walking Prague City Tour. Transfer to the train station and travel to Vienna. Upon arrival transfer to your hotel. (Driver Only). Activities included today: Travel to Vienna from Prague by train. 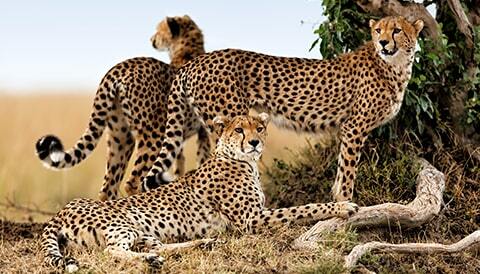 Today enjoy a morning Bus Coach City Tour. 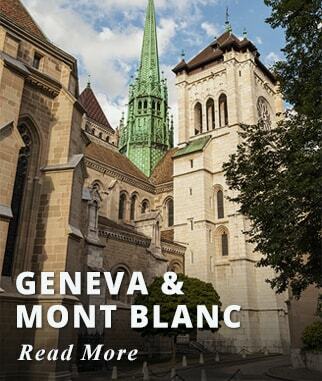 Explore one of the most romantic cities in the world. 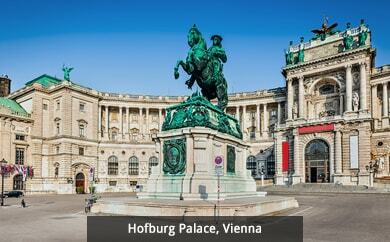 Vienna is famous for its operas, Baroque architecture, music, the Prater and luscious Sachertorte chocolate cake. Activities included today: Morning Bus Coach Vienna City Tour. After breakfast transfer to the train station. Travel by train from Vienna to Budapest. 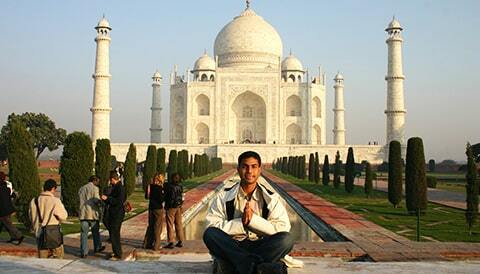 Upon arrival, embark on a three-hour tour of the city. Visit both sides of the Hungarian capital: Buda and Pest. 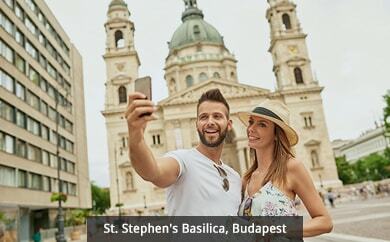 Learn about Budapest's main attractions such as The Chain Bridge, The Royal Palace, St Stephen's Basilica, The Gothic St Michael's Chapel and The Castle Quarter. Accommodation: NH Budapest City or Similar. Activities included today: Three hour Budapest City Tour. Two nights of accommodation at NH Mitte Hotel Berlin or Similar. Two nights of accommodation at NH Prag Hotel Prague or Similar. Two nights of accommodation at Arcotel Wimberger Hotel Vienna or Similar. One night of accommodation at NH Budapest City or Similar. Hop On/Off City tour of Berlin. Private walking tour of Prague. Morning Bus Coach City Tour of Vienna. Private City Tour of Budapest. Train tickets in 2nd class includes reserved seating.